When you think Tesla, what is the first thing that comes to mind? Electric cars and renewable energy. Gearing towards the renewable energy sector, Tesla is now pioneering solar power systems. In addition to solar panels and solar roof tiles, the California-based company is now offering a solar battery: the Powerwall. As one of the pioneers of sustainable energy, Tesla is bringing their efficient power model from the road to the home. We have everything you need to know about the Powerwall. Since the Powerwall is from one of the leading renewable energy companies, it fares well when stacked up to the competitors. 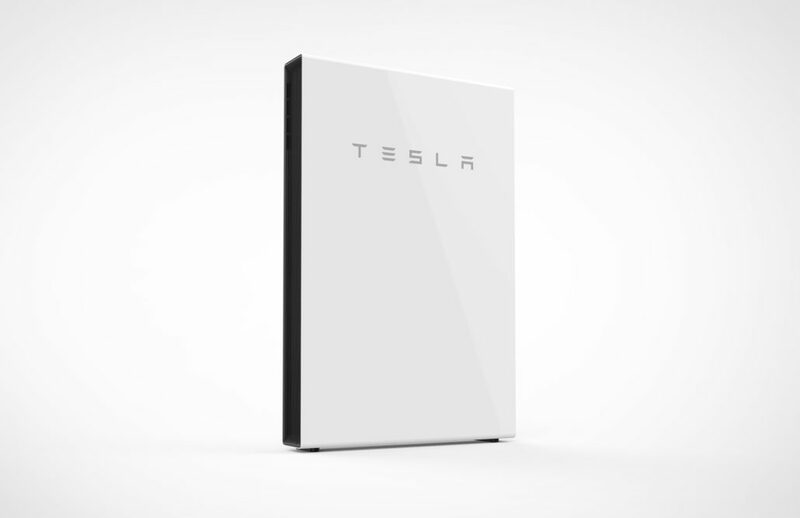 The best thing about the Powerwall is Tesla’s entire solar energy system. With solar panels and roof tiles, putting together an entire system with one line of products is simple. On the higher end price-wise, the Powerwall does come with one of the best warranties. If you want to extend your solar energy, while enjoying more benefits from your solar energy system, the Powerwall is just what you’re looking for. The best part of this solar battery is the versatility. Powerwall can be used as a backup generator, storage solution, or for every day use. If there is an unexpected power outage, the Powerwall has stored up energy to give you peace of mind and keep your home running. As part of a modular system, you can put multiple batteries together to create powerful solar energy storage. You can max out at 10 Powerwalls put together, which adds up to roughly 140 Kw h. This also means that your environmental and solar cost benefits are extended. The Powerwall ensures that your solar power will never be wasted.